The Rotary International Foundation recognizes Paul Harris Fellows, named after Paul Harris, the founder of Rotary International. 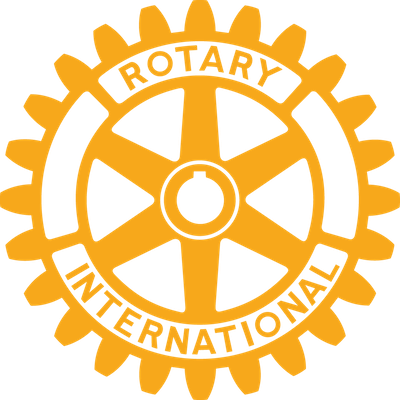 Paul Harris Fellows have donated, or have had donated in their name, at least $1,000 to the Rotary International Foundation. We are ever grateful to these Paul Harris Fellows, who help make possible the good work of Rotary, both around the world, and here in our community.